75 years ago today, British children’s author and illustrator Beatrix Potter died of complications from pneumonia and heart disease at the age of 77. The creator of such loved characters as Peter Rabbit, Squirrel Nutkin, Mrs. Tiggy-Winkle, Jemima Puddle-Duck and many more was also a natural scientist and conservationist, being widely respected in the field of mycology. Born into a well-to-do family in Kensington, London in 1866, Helen Beatrix Potter wrote 30 books in total, being fondly remembered for her 23 children’s tales. On her death on 22nd December 1943, she left the majority of her sizeable estate and property to the National Trust. Her books continue to sell to this day, bringing the stories of her created animal characters to life for millions of children (and adults) worldwide. In 1933 the first official translation of the entire Bible into Afrikaans was completed and on this day 85 years ago, it was introduced to the Afrikaans-speaking Christian community during a Bible Festival in Bloemfontein. 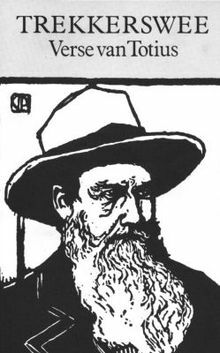 Originally translated by J. D. du Toit (an Afrikaaner poet better known by his pen name of Totius), E. E. van Rooyen, J. D. Kestell, H. C. M. Fourie, and B.B Keet, it was updated 20 years later to prevent it from being rejected by Christians who were used to using the Dutch translation. The 1953 edition contained a number of small changes and changes to the spelling of names. The 1953 edition also introduced copious cross-references that were present in all subsequent prints of that edition. 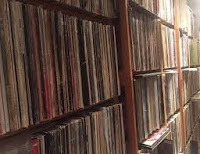 Long before the MP3 download and way back further than the compact disc, many old crusties like myself used to listen to our favourite music on vinyl records. 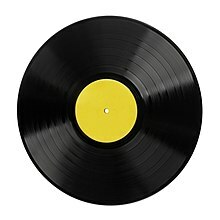 As far back as 1941 CBS Laboratories (Columbia Records) began research into developing a phonograph record that could last at least 20 minutes on each side. 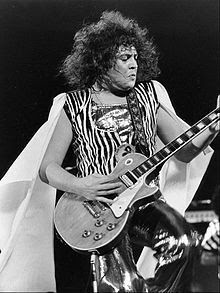 After a break during World War II, work was resumed at the end of hostilities and on 18th June 1948 at a press conference at the Waldorf Astoria in New York, the long-playing record (LP) was unveiled to an amazed public and press. 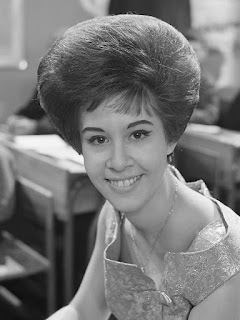 Two formats were initially released. 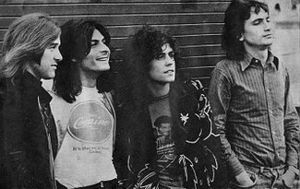 The first was just 10 inches (25cm) in diameter and played for a total of 35 minutes while it’s sister platter being 2 inches wider at 12 inches, contained a further 10 minutes of sound. Columbia’s long-playing record became the standard LP format until well into the 1980s, when it was overtaken by the compact disc. However in the early part of the 2010s, vinyl made a comeback reigniting the debate of which format was the best. So what is your choice of sound? 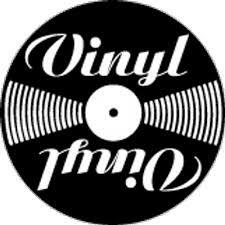 Are you a traditionalist enjoying the hiss and crackle of vinyl? Or is the supposedly perfect sound of the CD for you? 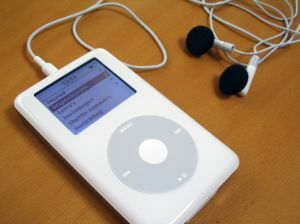 Or maybe you are a download dolly and are never seen without a set of earbuds plugged into your trusty iPod? 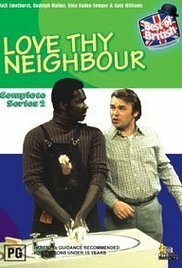 I was rifling through a few old UK sitcom videos on YouTube today and came across Love Thy Neighbour from the 1970s. Love Thy Neighbour was a Thames TV production screened on the ITV network that would certainly never see the light of day in these more liberated times. Starring Jack Smethurst and Rudolph Walker (now featuring as Patrick in BBC’s flagship soap ‘EastEnders’ - see right), it was the story of two couples living next door to each other. One couple were black while the other were white and it brought to the fore the animosity held between the two male characters, meanwhile their character wives were great friends. 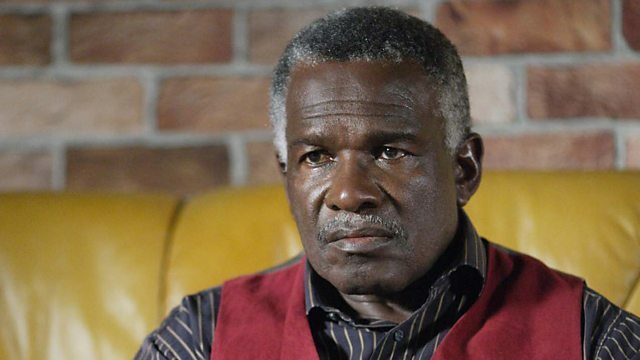 The racist overtones expressed quite freely throughout the programme were, in my opinion, even totally unacceptable back then and the reason the show has not seen a more recent airing on the numerous satellite channels we now have, bears witness that this holds true, if not more so, to this day. 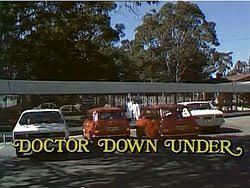 But I was unaware that the show, like other 70s sitcoms actually received a sequel ‘Down Under’ as it was produced in Australia after its run in the UK came to a close. Again it featured Jack Smethurst, this time playing the same Eddie Booth character who had supposedly emigrated to the other side of the world and was awaiting his family to join him. The difference however, was that his neighbours were white and consequently it was just based on two sets of home dwellers not getting on and nothing to do with colour as in its UK version. 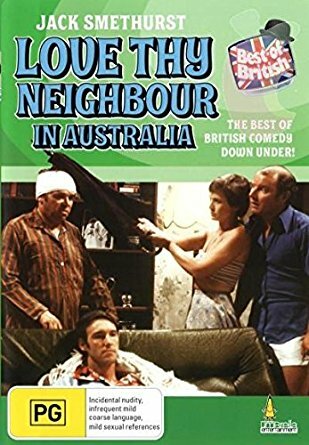 Other UK shows that have made it to the other side of the world for Australian series in addition to their UK predecessor include such greats as ‘Doctor in the House’ (as ‘Doctor Down Under’), ‘Father Dear Father’ and ‘Are You Being Served’. ‘Love Thy Neighbour in Australia’ is available to watch on YouTube should you so desire, though somehow I don’t think I will bother tuning in. One of the benefits of being hard of hearing and having to wear hearing aids is the fact that I qualify for a concessionary library ticket. 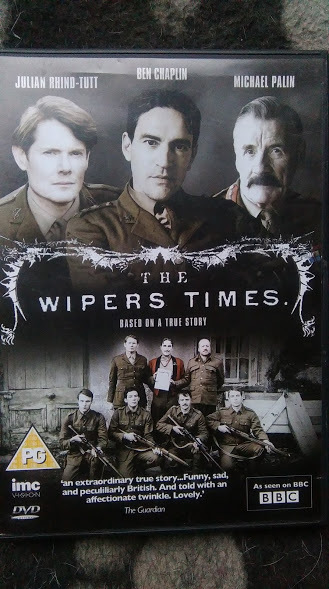 A DVD we recently borrowed was ‘The Wipers Times’ a BBC dramatisation of the true story of a trench magazine published by British soldiers fighting in the Ypres area during the 1st World War. In early 1916, the 12th Battalion, Sherwood Foresters were stationed on the front line at Ypres, Belgium and discovered an old printing press. A Tommy, previously a printer in Civvy Street before the war, managed to salvage it and printed a test page. 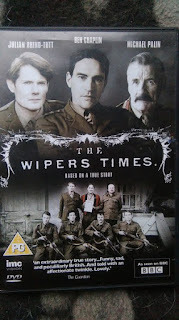 Soon ‘The Wipers Times’ (named after slang for Ypres, which many Tommy’s found difficult to pronounce) was in production. 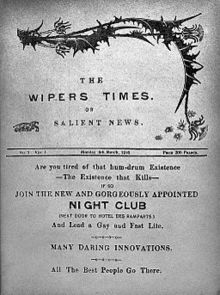 The paper was made up of a collection of jokes, poems, reflections and ironic, satirical slants at the war and, of course, the enemy as well. 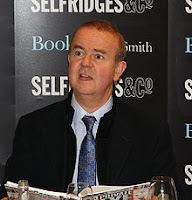 The BBC dramatisation, produced in 2013, was written by Ian Hislop and Nick Newman. In September 2016 a stage production, adapted from the TV version, opened in Newbury, Berkshire and is currently mid-way through a national UK tour.